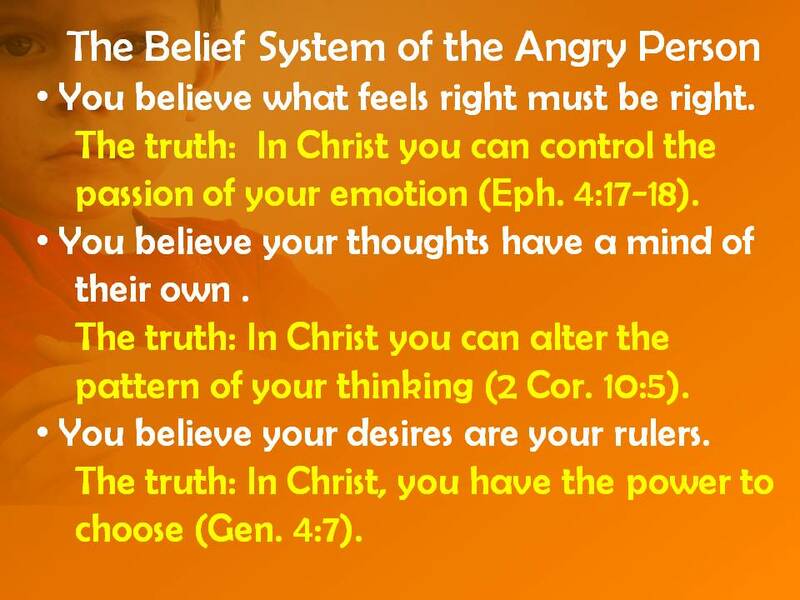 This entry was posted in Christian Living, Teaching Resources, Temptation, Thinking Biblically, Trials and tagged anger, angry man, angry responses, bad temper, bitterness. Thanks.. that was a great visual. Happy to have found your blog. Your ministry was a blessing to me almost 20 years ago at WOLBI (wow.. has it really been that long?!) Praise God that you are serving him faithfully… May God continue to bless your ministry!